Kyle has been found and is safe. Thank you all for your support and prayers! We have a long road ahead so keep us in your prayers. 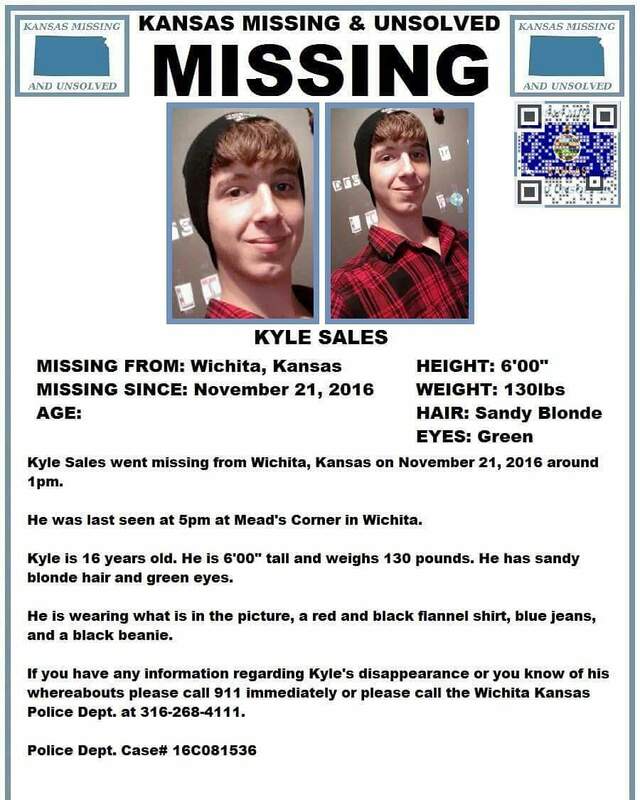 Sarah Sales is a dear part of our fiber community and desperately needs our help finding her son Kyle. How to Wind Yarn into a Center Pull Cake…By Hand!